Most project of Arduino may need more than two voltage supply. 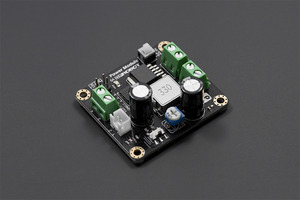 When feed with from 4.5-35V, this arduino power shield able to provide a voltage range from 1.25-12V with 3A peak current. 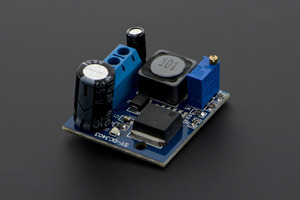 Ideal for servo control and other non-standard components. 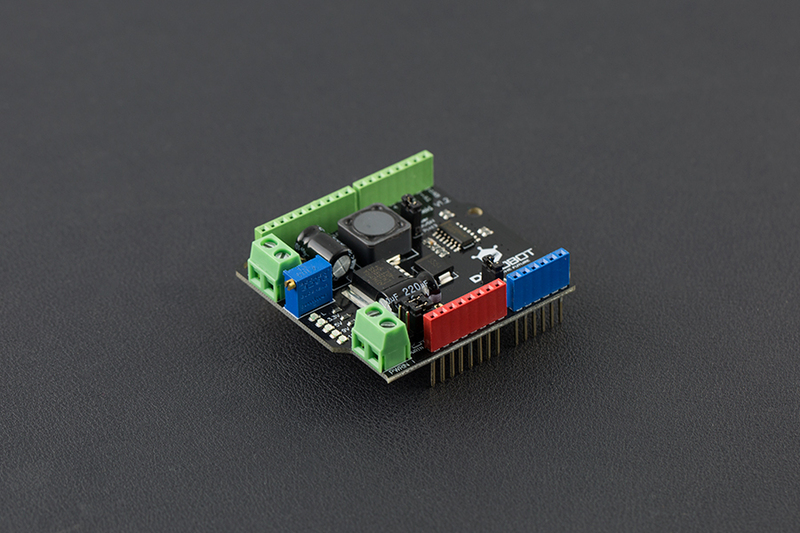 With this arduino power supply shield, your Arduino now have one power supply for all. It has be build-in voltage measuring function which mapping the output voltage to Arduino analog pin 0. 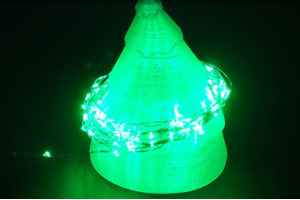 It can be controlled by Arduino digital Pin13 to switch on/off.